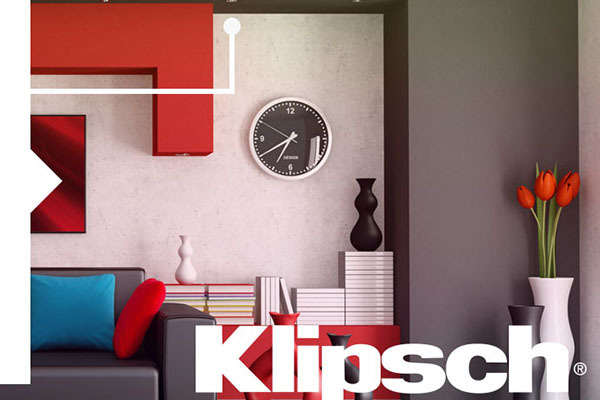 KPS Multi-Room Music Packages bring music to every corner of your home. 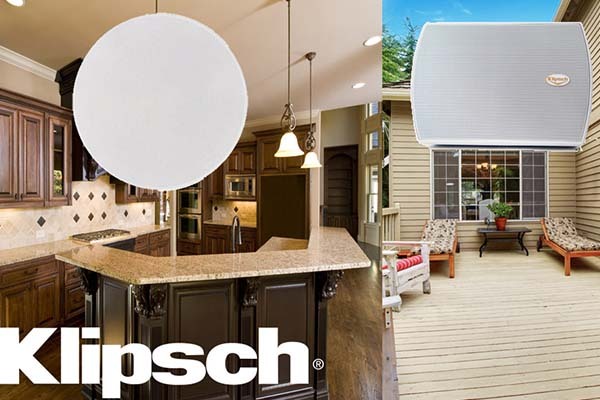 Whether your audio needs are very simple, highly specialized or somewhere in between, KPS makes it easy to find a solution that will bring background music to rock your pool party or soothing tunes you can lounge with. 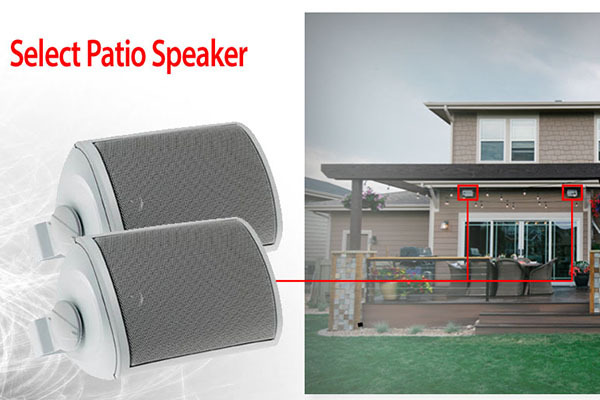 The possibilities are endless with installation and operation easier than you ever imagined. 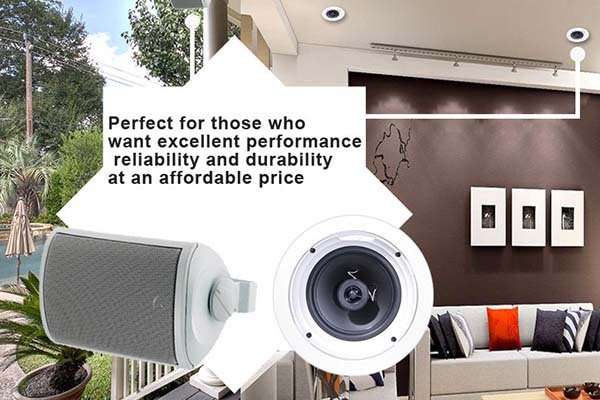 And because KPS audio products are so affordably priced, there is a multi-room music solution for practically any budget. Here are just a few of the many ways to bring music to everyone, wherever they may be. 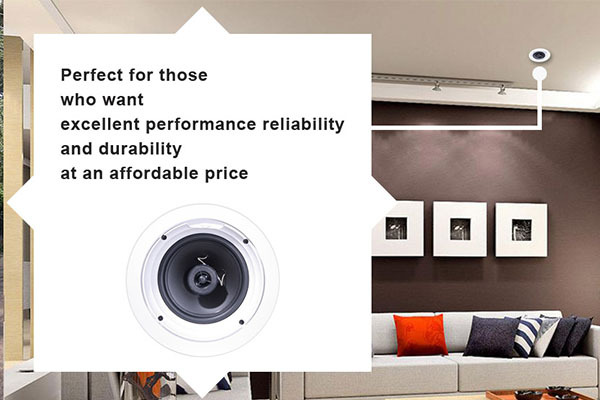 4 Pair of Klipsch 200Watt In Ceiling Speakers with Bezel free grill.